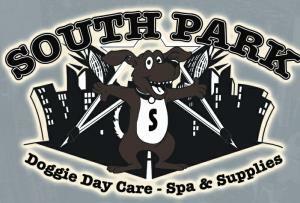 IF you LIVE or WORK in DOWNTOWN LOS ANGELES then there's no place like home like South Park Doggie Daycare for your doggie! While your away we offer cage-free dog DAYCARE & BOARDING, along with full a service spa, including GROOMING & BATHING for all your doggie needs. You will have the security knowing that your doggie will be in the best day care under professional supervision day and night! 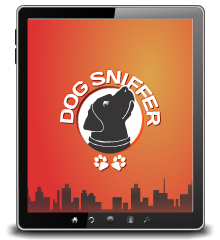 We provide only the best to your pampered pets with personalized attention to each and every dog and peace of mind to the owners with 2 Web Cam's! Your dog/s will be in an interactive environment, where they can build social skills to discover independence, adventure, new friends and have fun! We also have one of the best Dog TRAINING programs in Los Angeles. Bring your dog today for a FREE Trial Daycare Today!